Check﻿ us out on Fac﻿ebook! Encourage and foster collaboration with members of other recognized mathematical, scientific, and educational institutions. 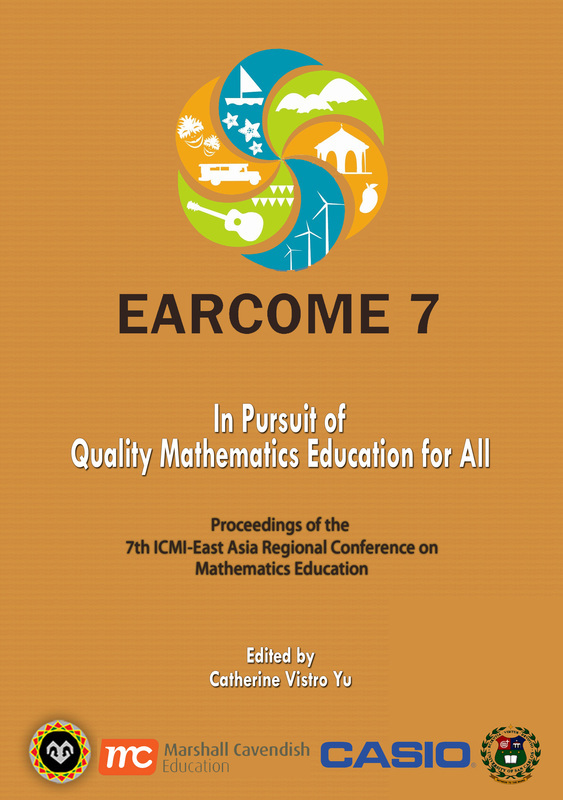 MATHTED pursues the advancement of mathematics education in the Philippines. Intersection is the official journal of the Philippine Council of Mathematics Teacher Educators (MATHTED), Inc.
Intersection welcomes articles detailing qualitative and/or quantitative research on mathematics education, expositions on applications of mathematics education to various fields of endeavor, review of educational resources (print, multimedia, etc), and reflections on teaching and learning Mathematics. Submission of a paper assumes that it contains nothing libelous nor infringes copyright. All material is peer-reviewed. Authors will normally receive a decision regarding their paper within six months of receipt. When a material is accepted for publication, it is agreed that the copyright belongs to the publisher.